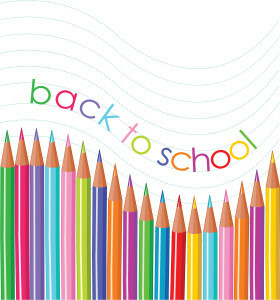 AnyDay Dental wants to wish everyone a safe and happy school year! 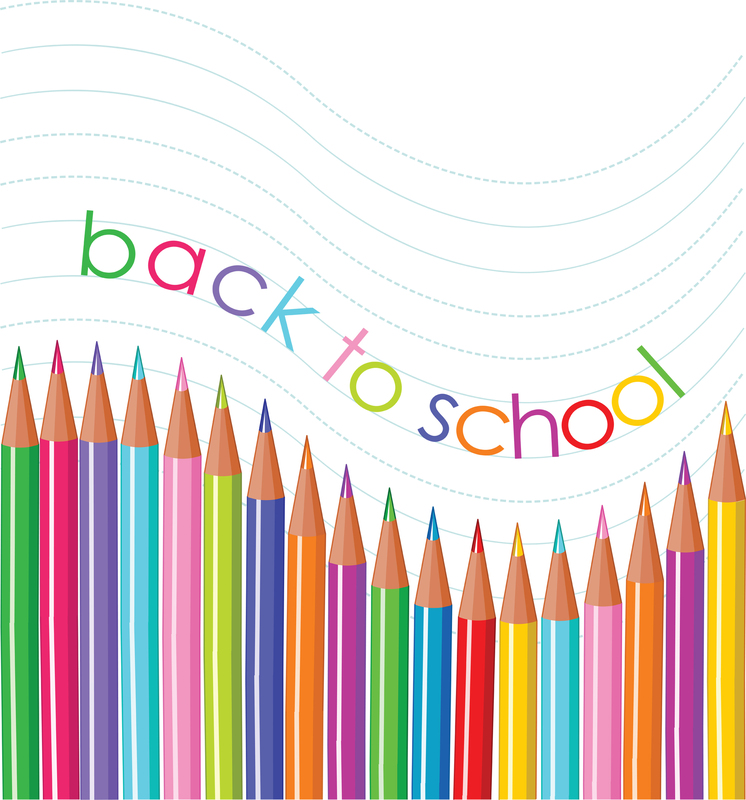 Remember, we offer convenient weekend appointments! Please be warned about this dentist Chad Tolly. He is treats patients while under the influence of alcohol and drugs. I have put a complaint into the board. He should be in Jail!! Dr Tolly is no longer with our practice. It is our promise to provide our patients with the best possible care. Thank you for the information.